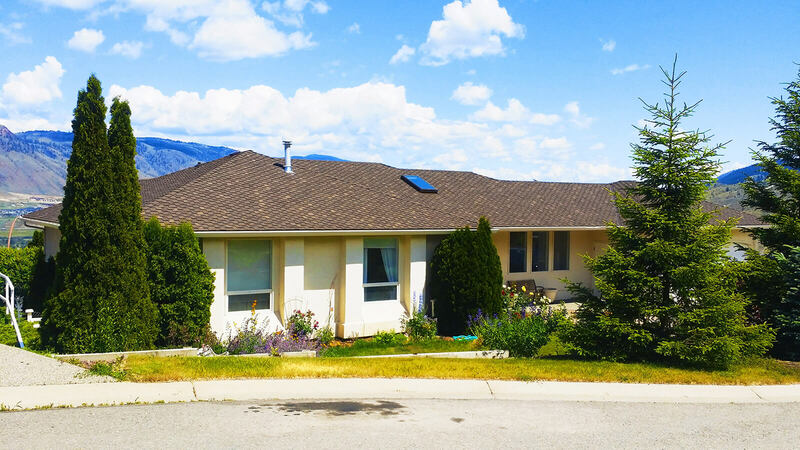 Roofing for Kamloops, Lillooet, and Merritt. 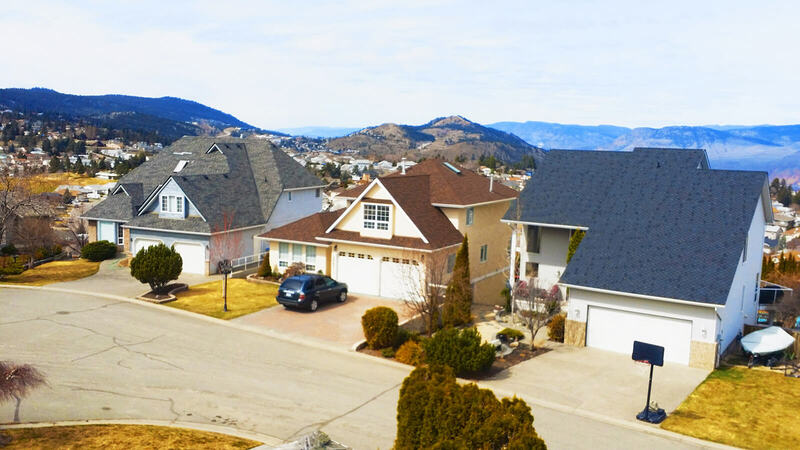 We ensure your roof protects your home from all of BC’s weather - keeping you and your family safe and sound all year round. 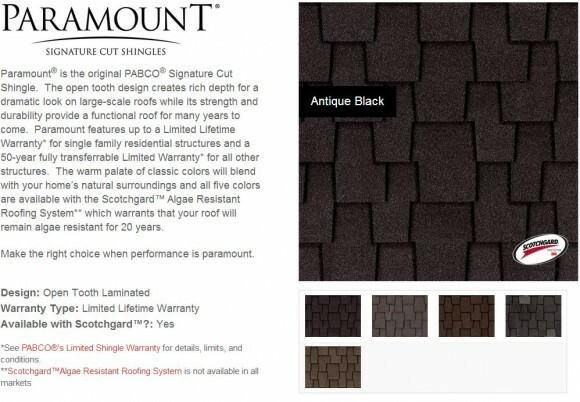 The best possible roof on time, safely, with the highest quality of workmanship. 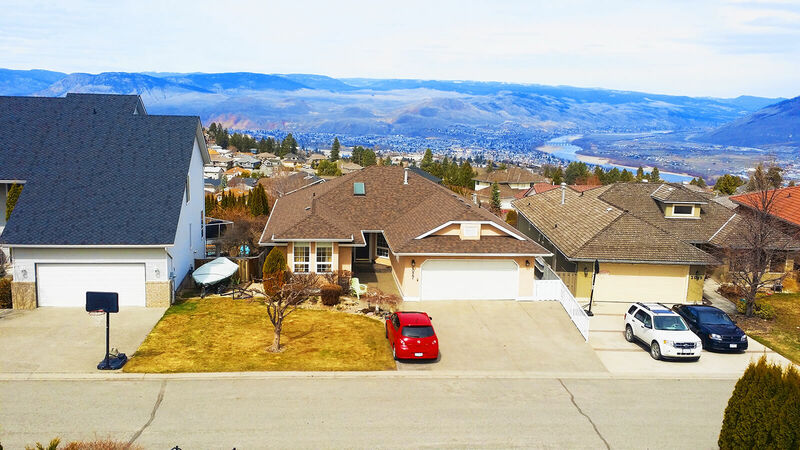 We're a Kamloops roofing company committed to clean and efficient service on all roofing projects. How are we different? It's our 33 years of experience and unwavering dedication to customer service that makes us stand out. Start your project today, book now! 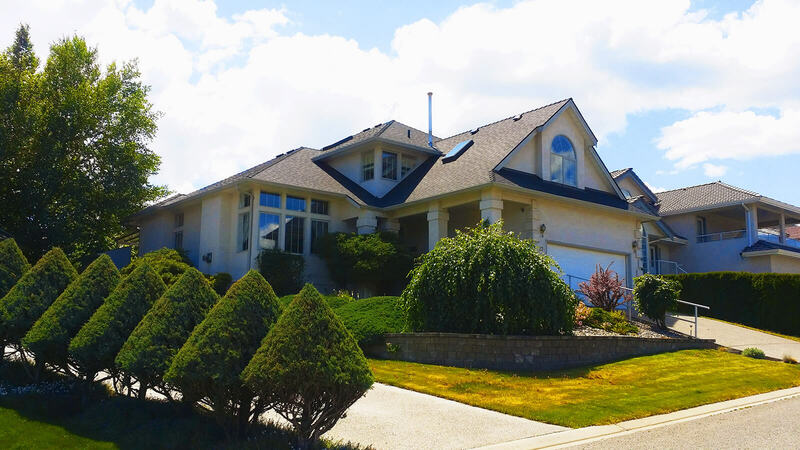 From roof installation, repairs and replacements: we do it all, and with the best products available. 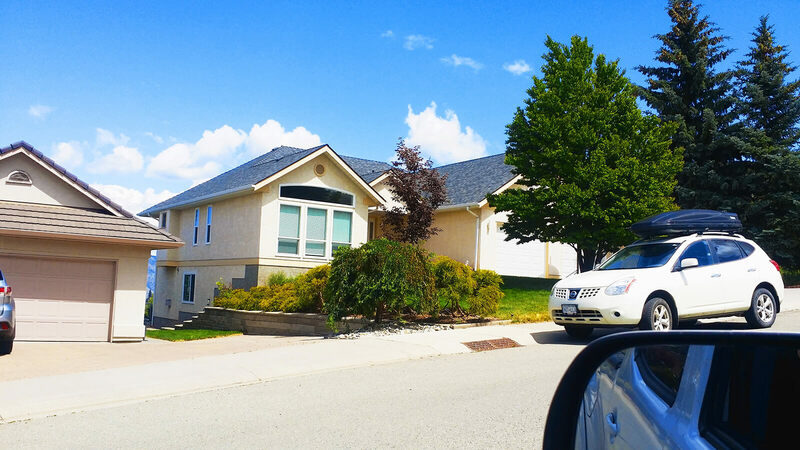 We'll inspect your roof and let you know what steps to get your roof fully functional and protecting your investment. Our inspections cover everything to identify hidden problems, so you know the best course of action. Don't worry about a mess. It will be like we weren’t even there, except for your new roof! 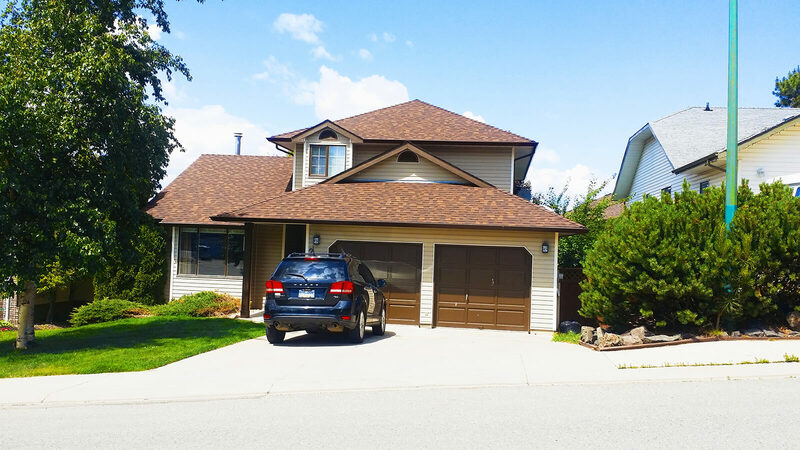 We will work hard and fast to provide you with a quality roof. 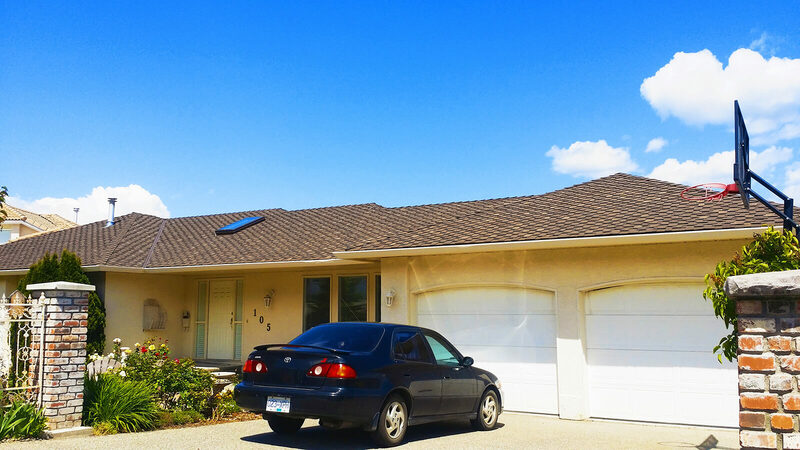 Start your roof project today! We'll get the job done well and quickly so you can get your business back to normal operations. 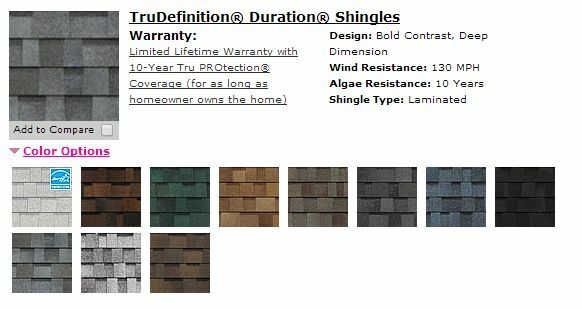 We understand that every minute your roof is damaged it costs you more money and possibly more damage to your inventory and office. For that reason we value good communication and timely work. We follow all building regulations and laws for BC to ensure everything is up to code. We are professional and conscientious that you too are running a business. We help you decide what your home needs by educating and informing you on your options so you’re able to decide what is right for your budget, your needs, and your home. 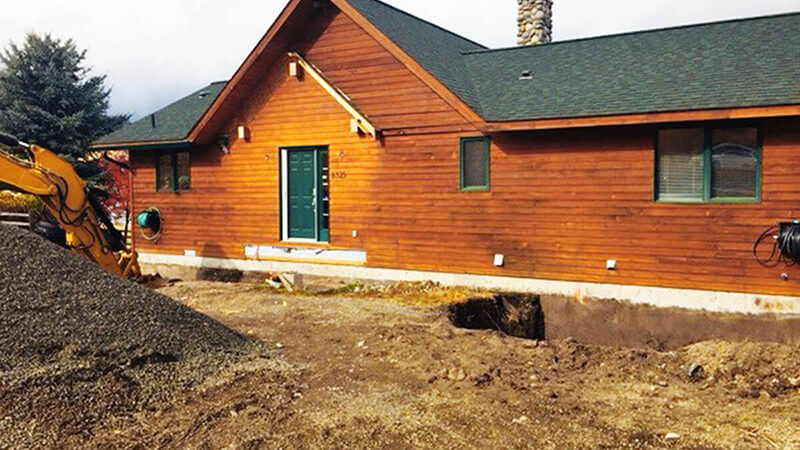 We use top of the line products, are highly trained workers, and always perform a rigorous quality control inspection to ensure a longer-lasting investment for you. 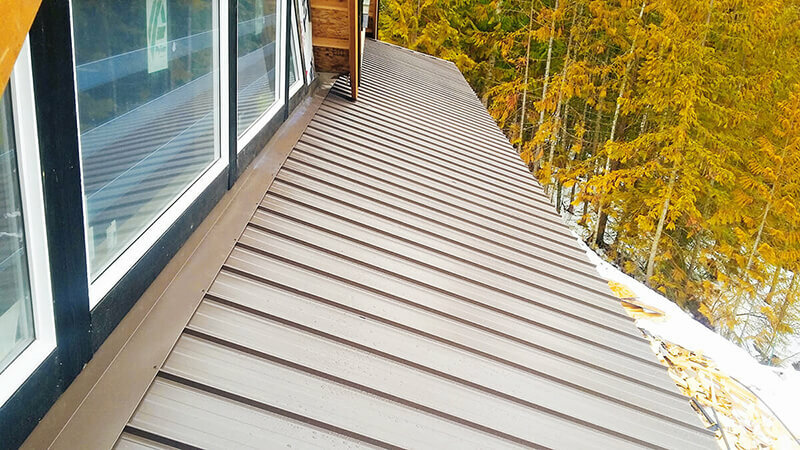 We know BC weather and we know how to build roofs to protect you from it. 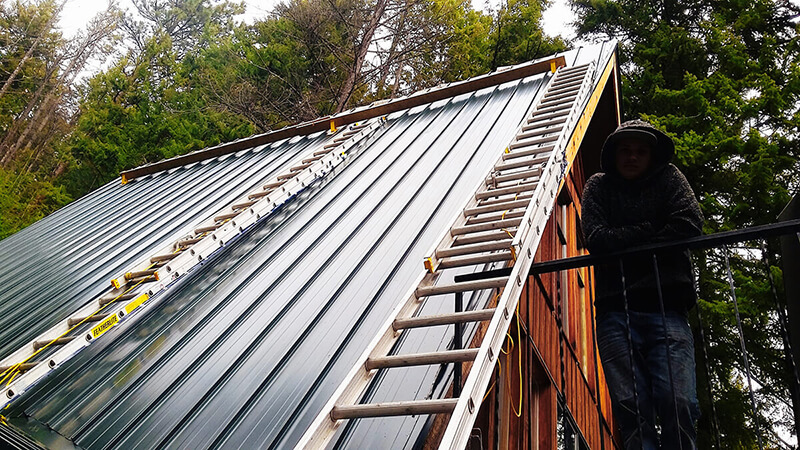 Our products are chosen and installed to keep you safe and comfortable every season. 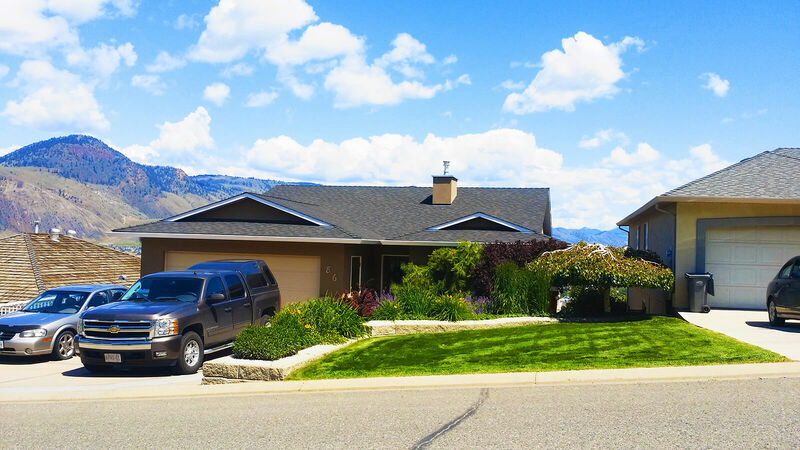 We are Pabco Roofing preferred contractor. 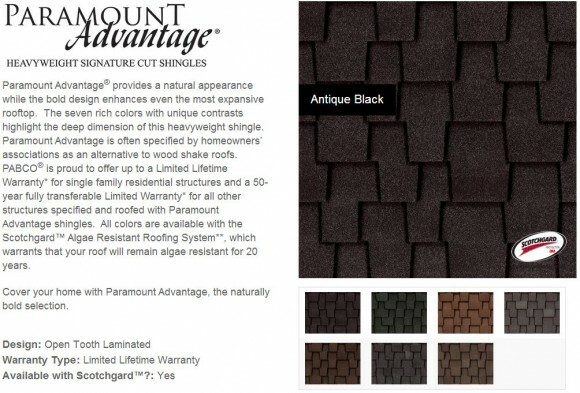 With this distinguished label are able to provide products like the functional and stunning Paramount Advantage shingles. 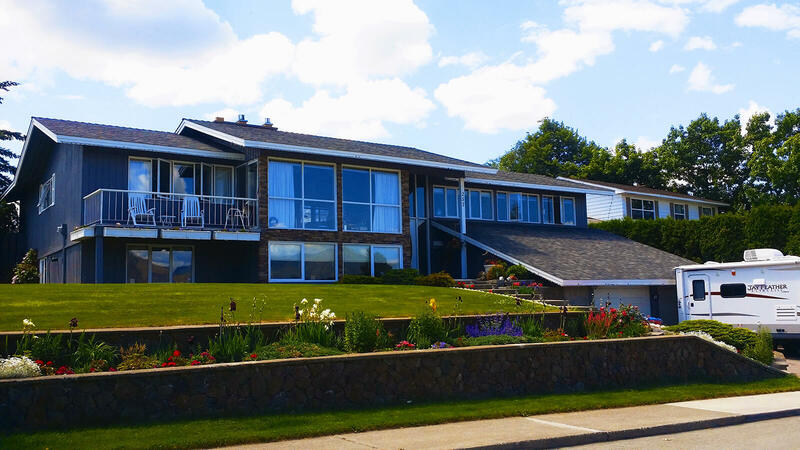 We can install siding to give you the look you want and to ensure you home is protected. Continuous gutters to prevent your house from getting water damage from improper rain management. 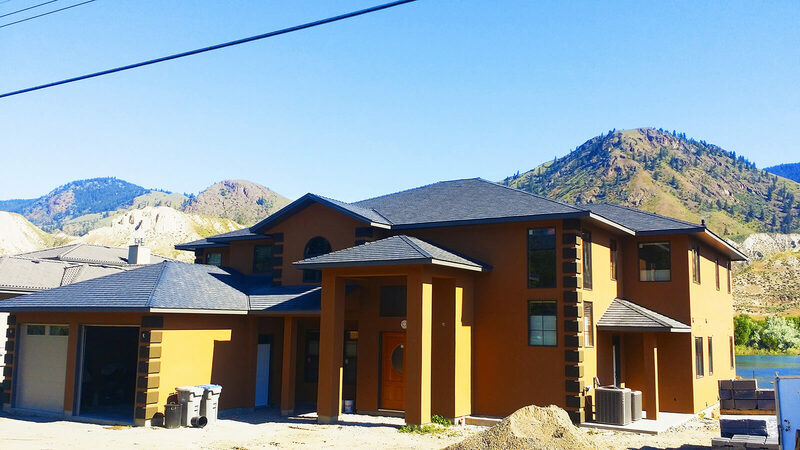 We're always on the look out for talented roofers. Send an email too [email protected] or upload your resume through our careers page. Made with 💪 by J.D. Lindsay.